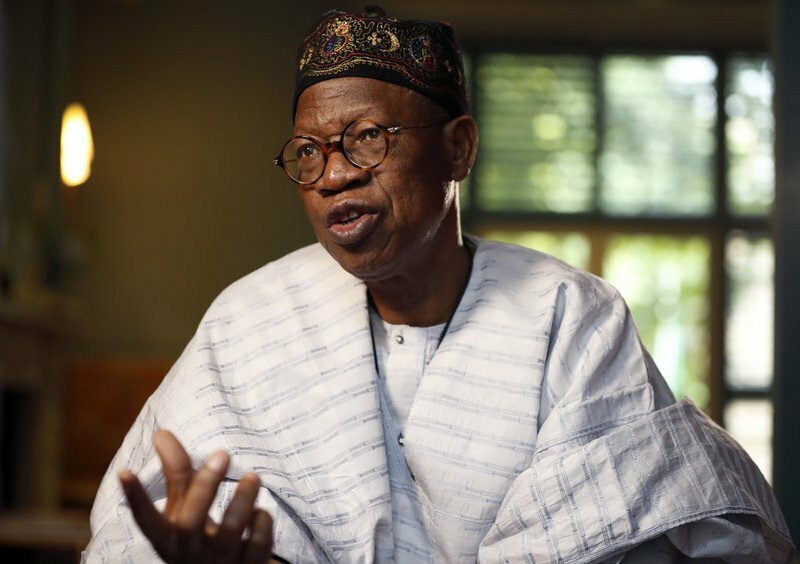 FG accuses opposition of planning to manipulate election - The Liberty Times™ Nigeria | @TLTNEWS247 Where the world listens to the Nigerian voice! In a similar vein, the Chief of Army Staff, Lt. General Tukur Buratai, yesterday raised the alarm over the plot by ‘’subversive elements’’ in Nigeria, acting in collaboration with some ‘’foreign conspirators’’ to scuttle the poll. 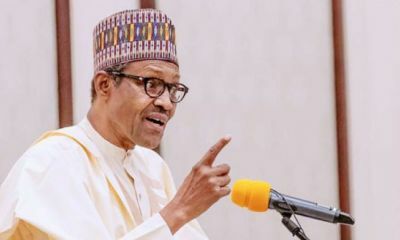 “He (the presidential candidate) is doing this because he has seen the handwriting on the wall; that he will be defeated; they are very desperate,’’ the federal government’s spokesman added. 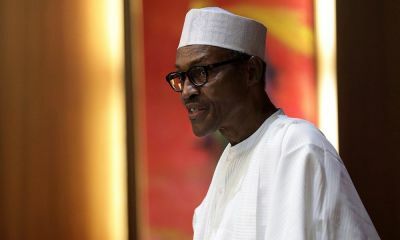 According to him, ‘’We revealed that the plan to scuttle the polls is part of moves to push the nation into a constitutional crisis, with the plotters hoping they can leverage on that to push for an interim government. When we raised the alarm, the opposition dismissed it. Of course, they were shocked to have been found out, so we understand their panic reaction. 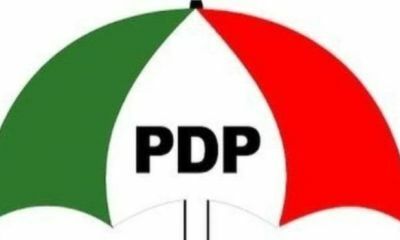 The minister said that the oppositions are targeted, for the attack, the two key institutions that are most critical to the success of the election: the Independent National Electoral Commission (INEC) and the police by using every ‘’malleable and malicious’’ personality to make wild allegations against INEC.